Before I critique this particular flavor, let me just mention that this is the nicest e-liquid brand that I have used so far! 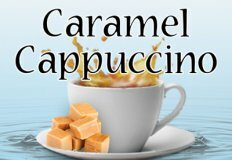 As for this flavor, its sweet, but not overly so; it has a nice delicate yet very good flavor in which both the caramel and the cappuccino are quite apparent. 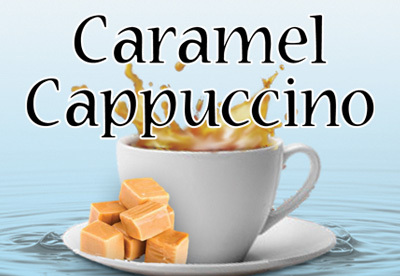 The cappuccino flavoring is not overpowering of the 'kiss' of caramel, but nicely compliments it to please one's palate. 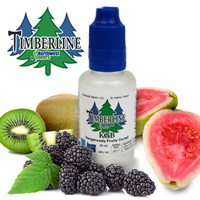 Also this e-liquid doesn't have a hard edge that some e-liquids do; NO SCRATCHY THROAT! 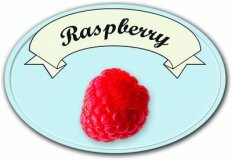 :) I highly recommend this flavor to anyone who is unsure what flavor to try, or to anyone looking for a nice sweet treat. 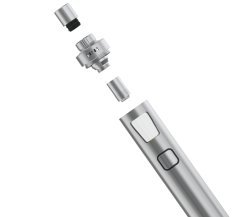 This would be especially great for early morning or after dinner vaping!